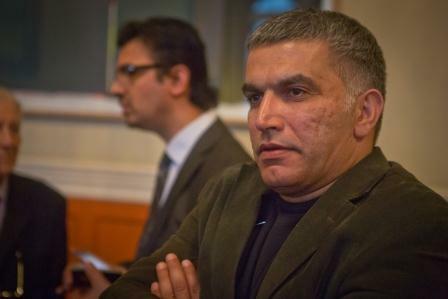 The trial of jailed Bahraini human rights activist Nabeel Rajab on charges of spreading “rumours and false news” was deferred for a second time on 7 March until 16 April. The charges relate to televised interviews in 2014 and 2015 in which he criticised authorities. In the meantime, he remains in detention after being denied bail. This is one of two separate trials Rajab faces. The other is over tweets and retweets about the war in Yemen, which his accusers say “spread rumours in wartime”, insulted a neighbouring country (Saudi Arabia) and offended a statutory body within Bahrain. This trial has been postponed 11 times. If convicted on all charges, Rajab faces up to 18 years in prison. 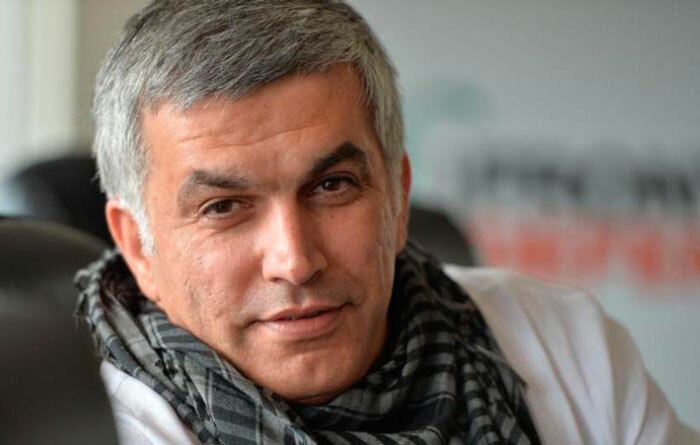 In February 2017 the European Parliament passed a resolution urging the EU and its member states “to intervene with the Bahraini Government in order to appeal for the release of Nabeel Rajab and of all those held solely on the basis of their peaceful exercise of freedom of expression and assembly”. Rajab is the winner of a 2012 Index on Censorship Freedom of Expression Award for his efforts against human rights violations by the Bahraini government in 2011. 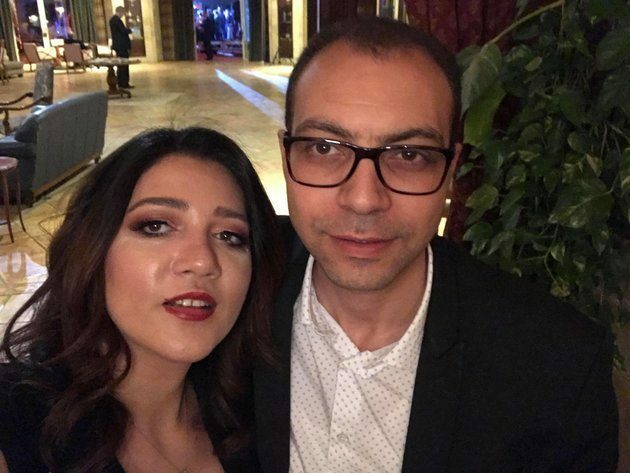 He judged the Index on Censorship Freedom of Expression Awards last year and is also the president of the Bahrain Centre for Human Rights. Previously, Rajab had been arrested and sentenced to five years in prison in 2012 for criticising Bahraini authorities and for leading pro-democracy demonstrations. He has faced serious health problems due to his numerous detentions, which often were marked by solitary confinement and unclean conditions. 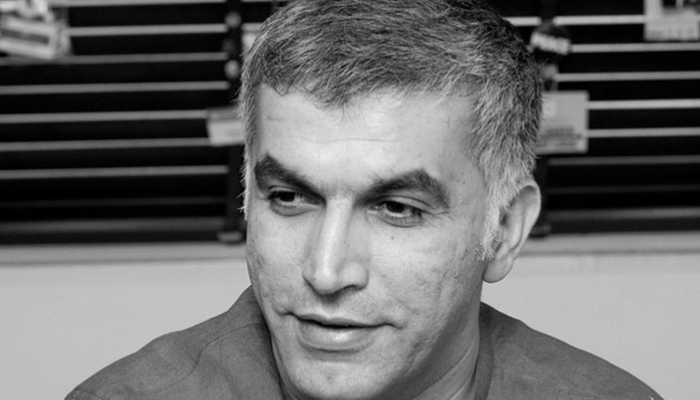 Bahrain regularly breaches basic human rights, and the persecution of Rajab is merely one example of the unjust treatment of those who attempt to exercise their freedom of expression within the country. 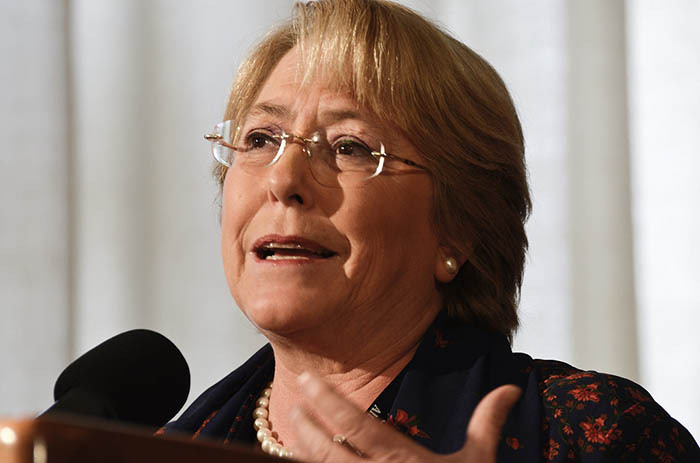 Authorities have been taking increasingly harsh measures to prevent and punish dissent in the country.